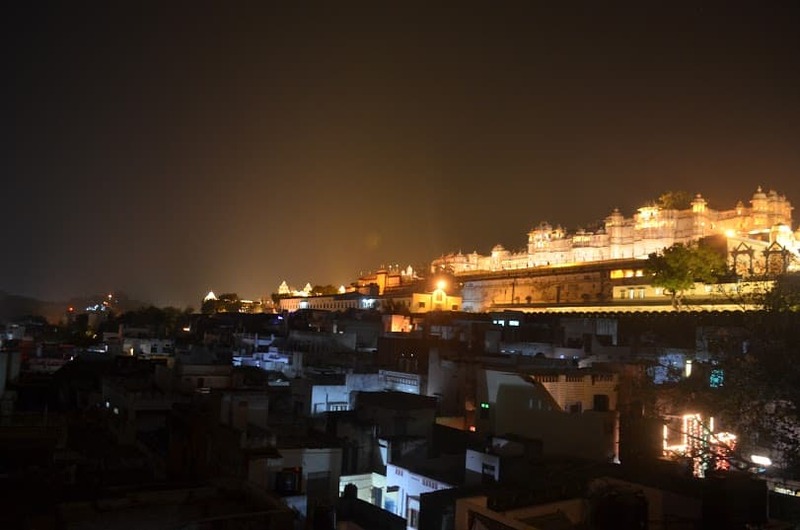 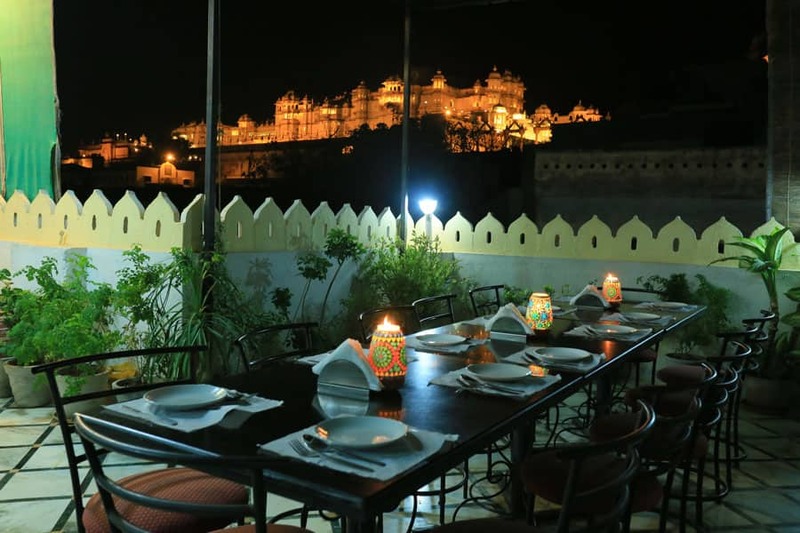 Janak Niwas in Udaipur offers internet access to the guests during their stay. 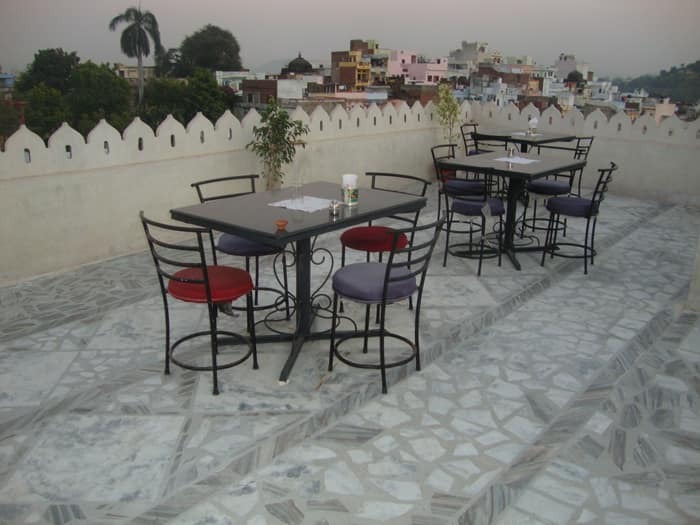 This hotel in Udaipur is 3 km away from Roadways Bus Stand and 1 km from Lake Pichola. 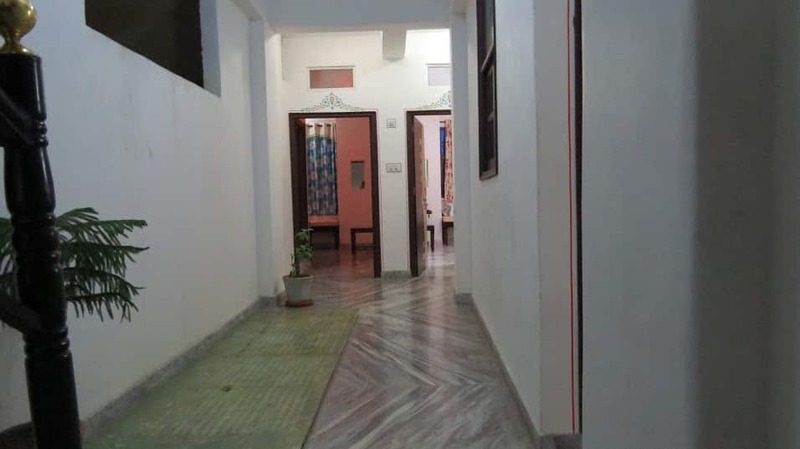 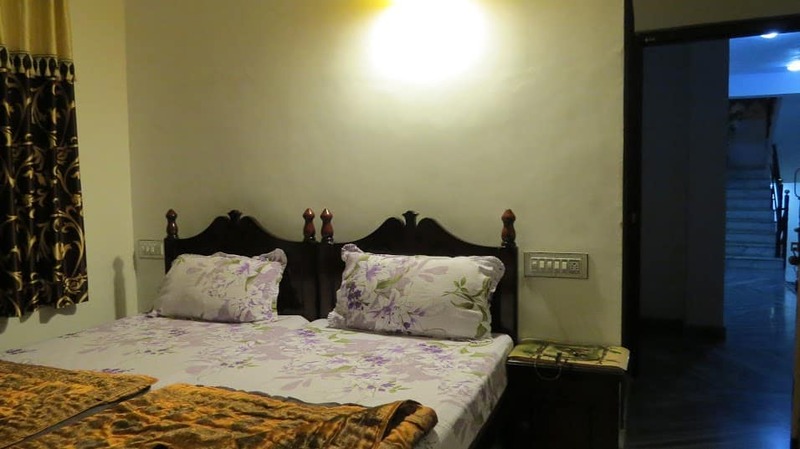 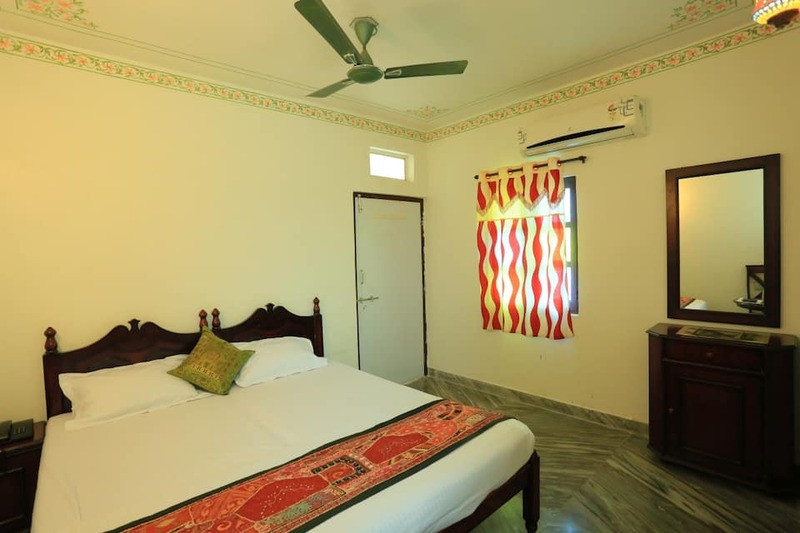 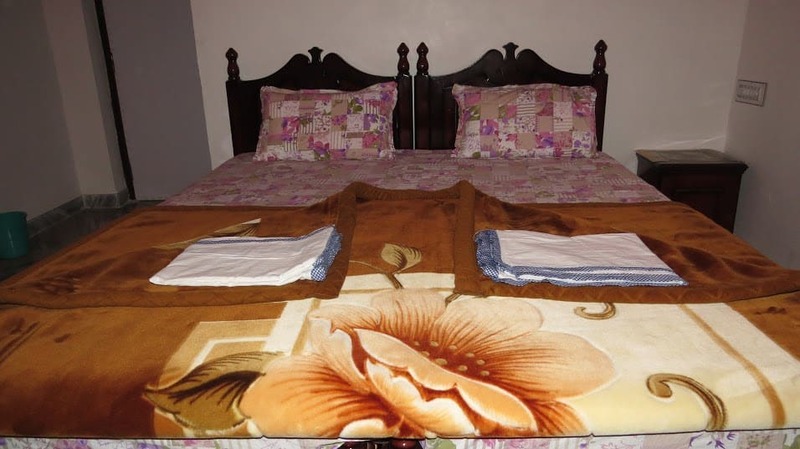 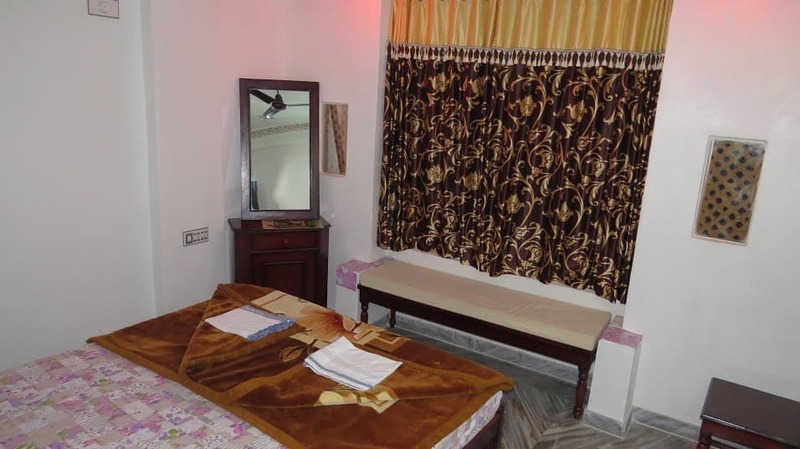 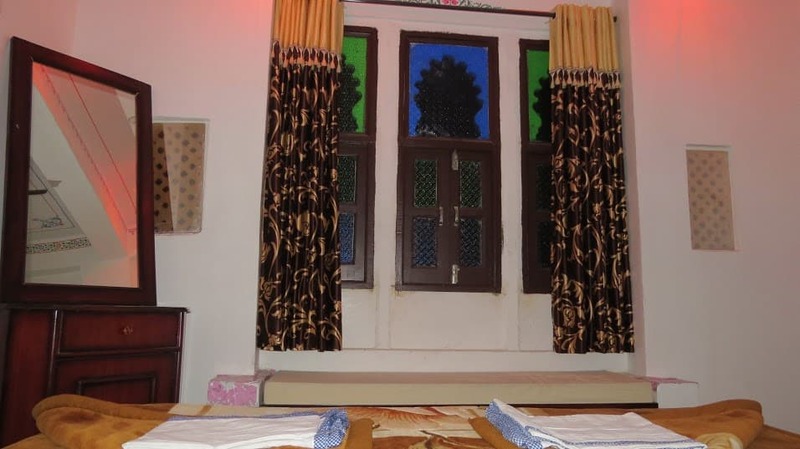 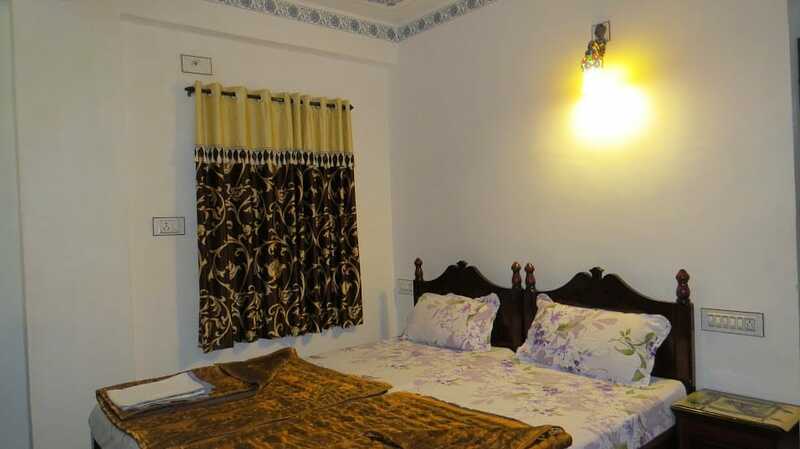 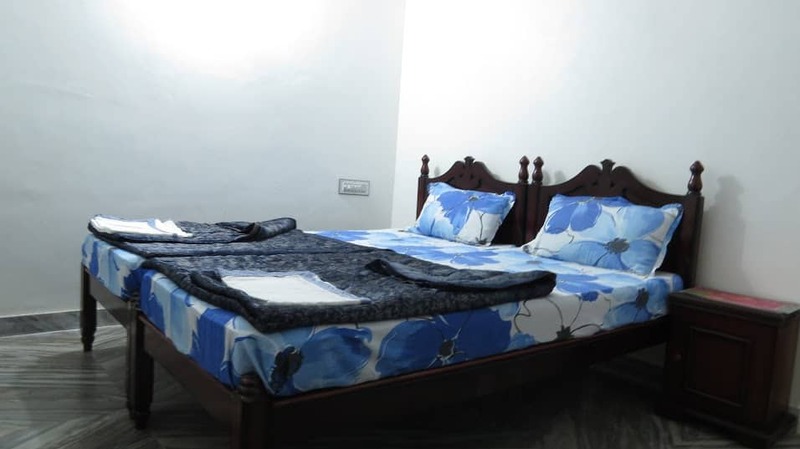 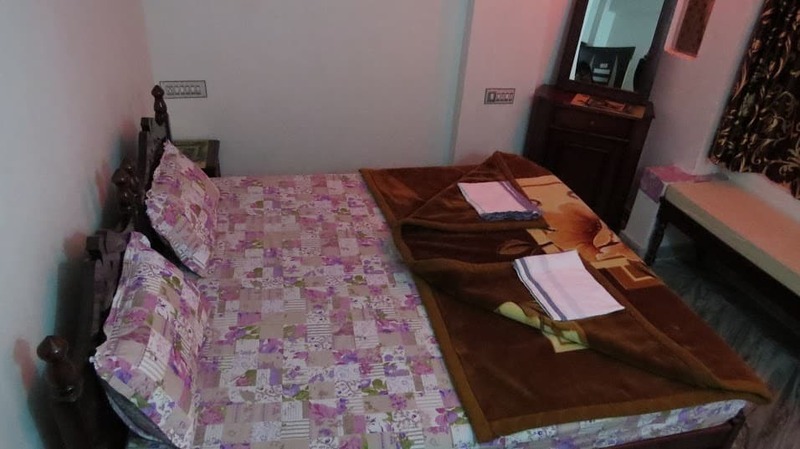 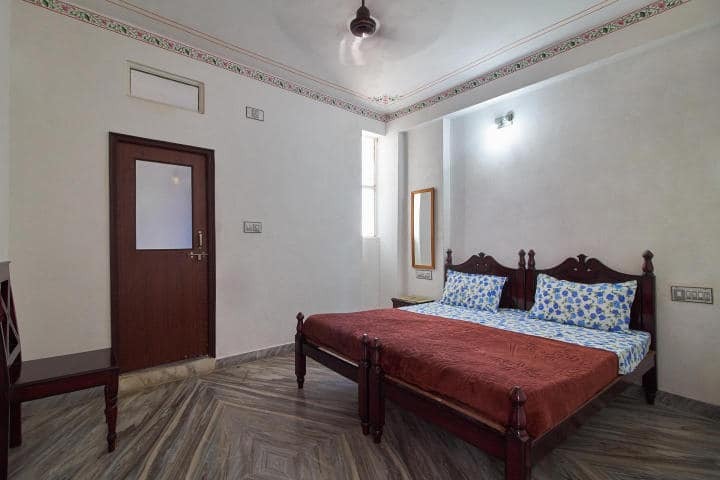 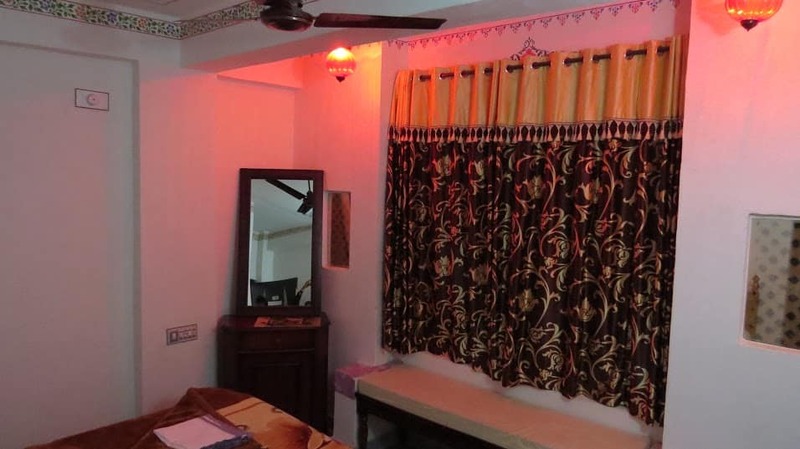 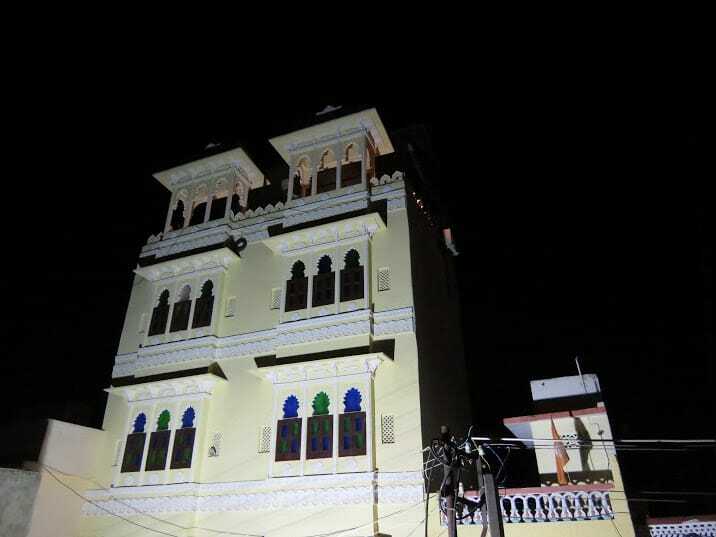 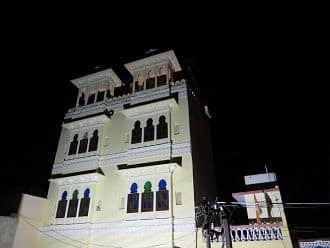 This 3-storeyed hotel has 12 rooms which provide amenities such as a wake-up call, attached bathroom with hot and cold water supply, air-conditioning, television, bottled drinking water and a telephone.